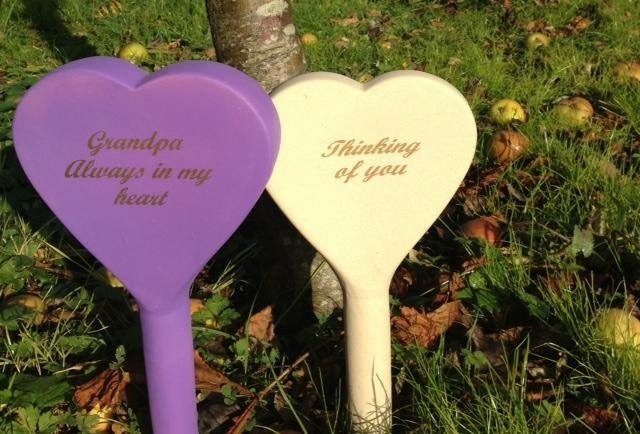 Just because we lose our loved ones does not mean we do not want to remember them on certain occasions. 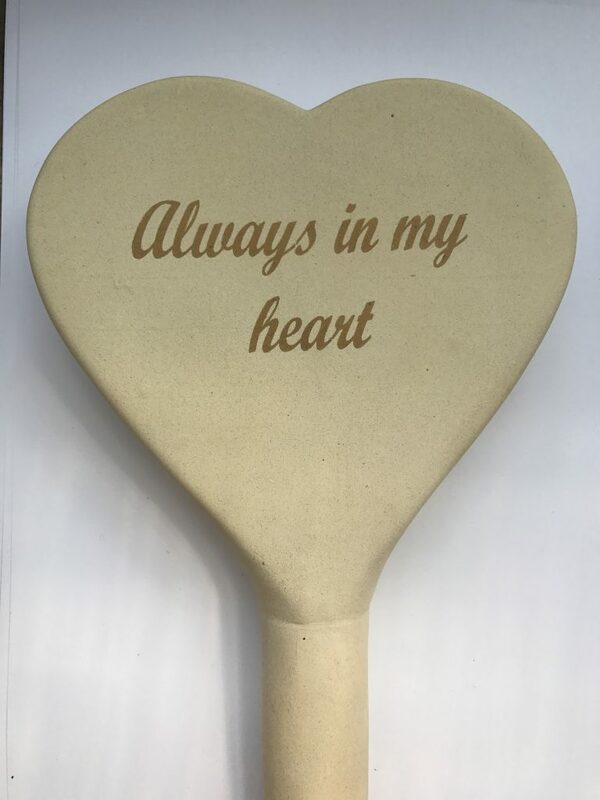 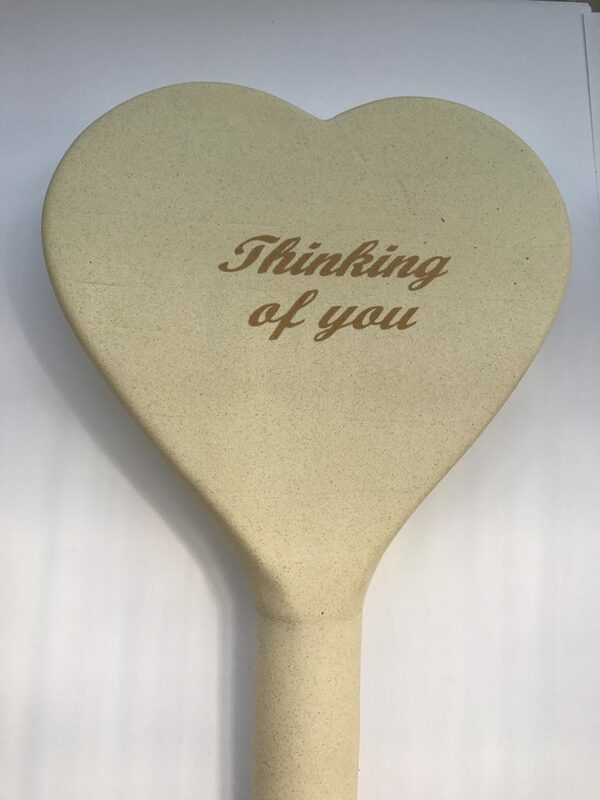 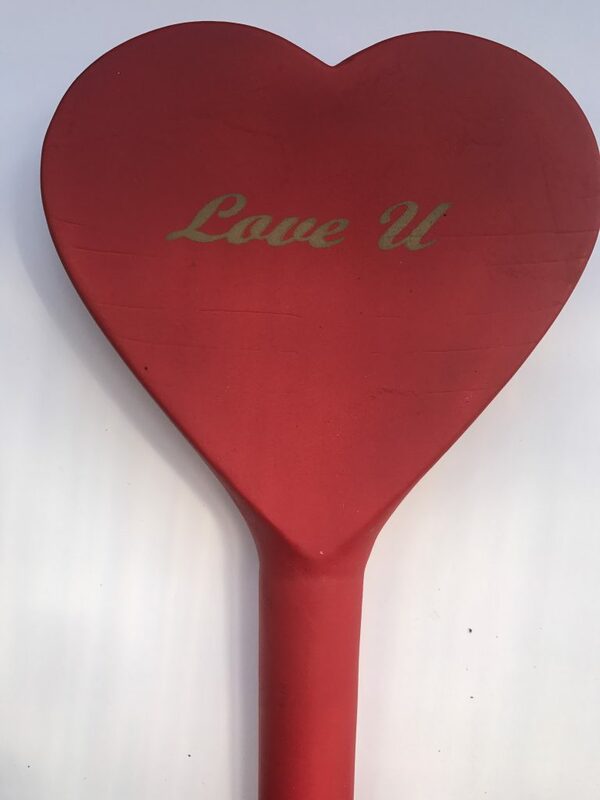 Designed especially for Lola, these heart shaped, stone ornaments with meaningful words can easily be inserted into soft ground at a person’s grave side or memorial place of choice. 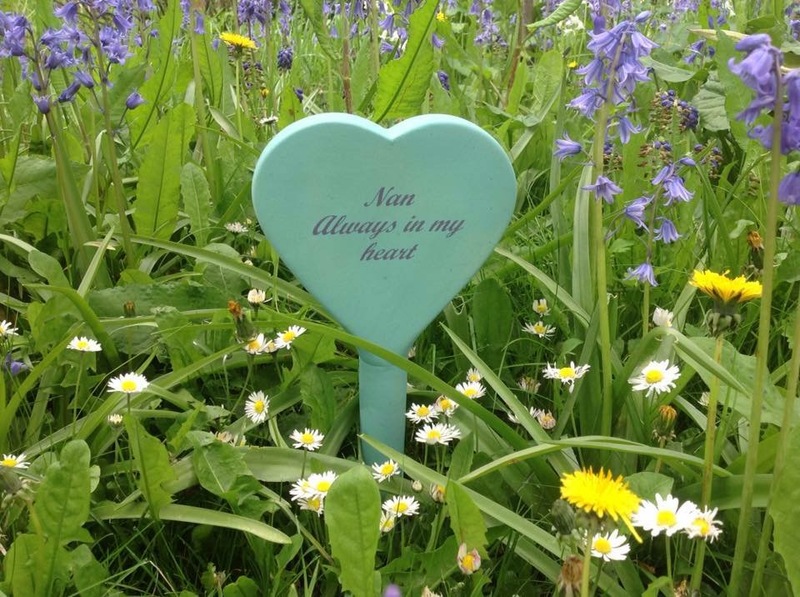 Their long spokes help keep them in position despite weather conditions. 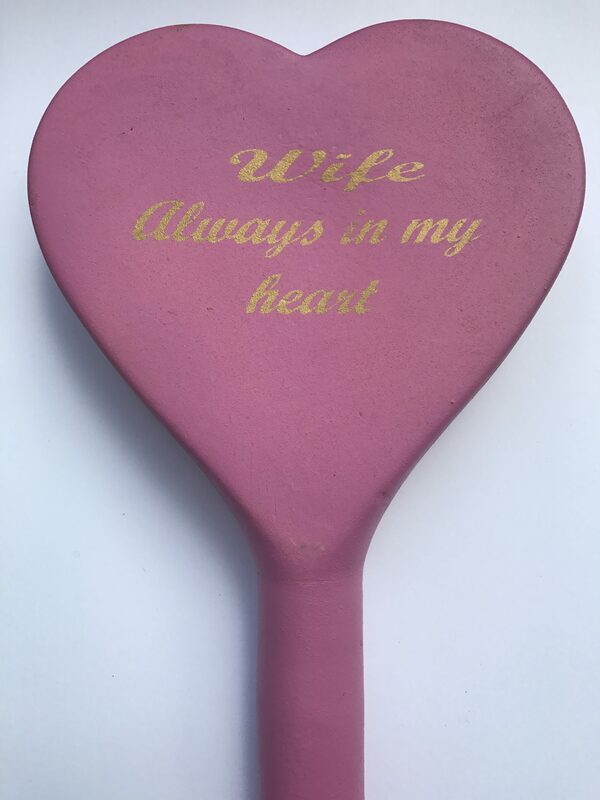 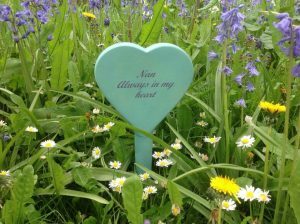 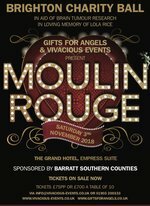 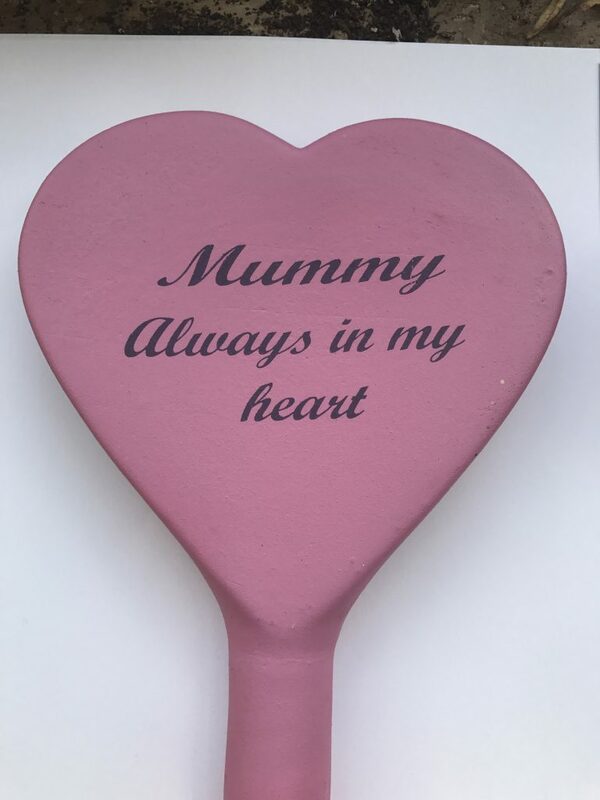 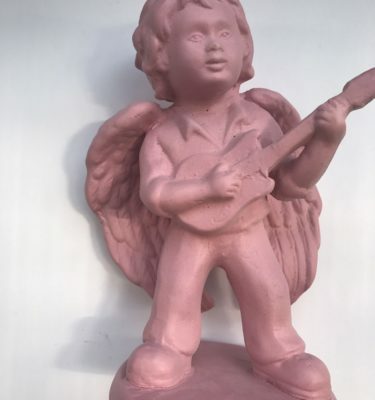  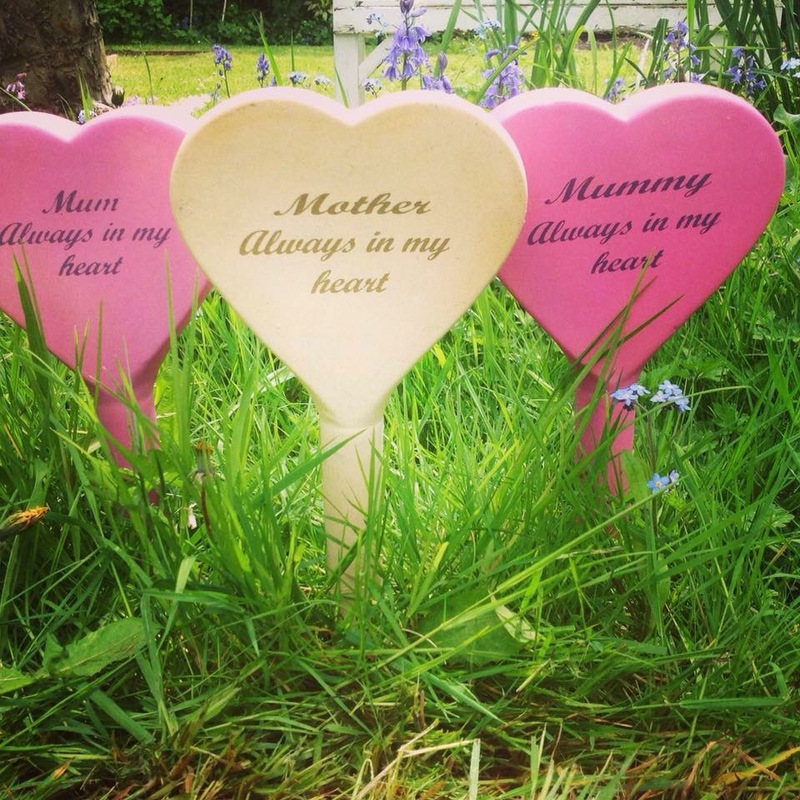 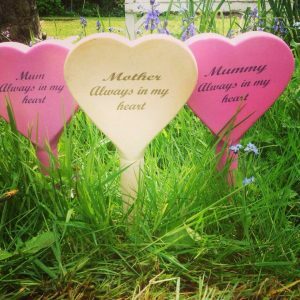 Precious Plaques can be purchased for particular occasions such as Mother’s Day, Valentine’s Day or Birthdays. 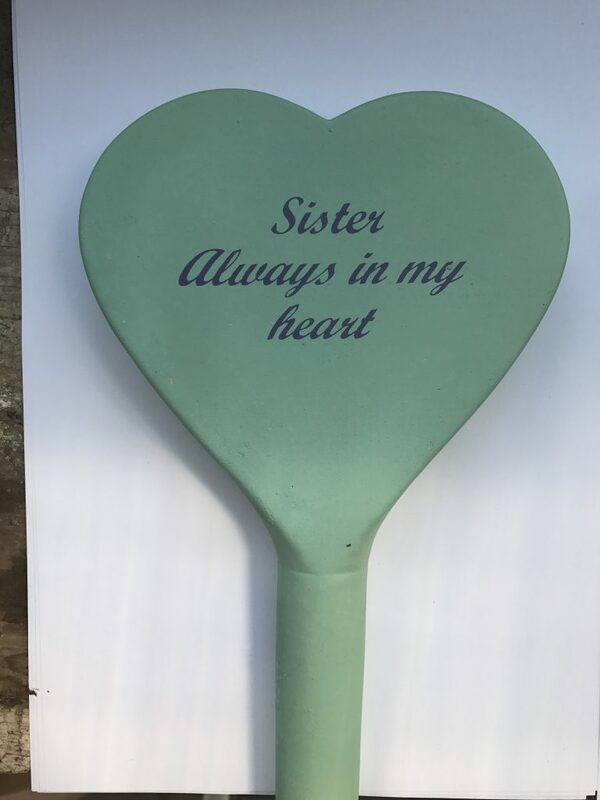 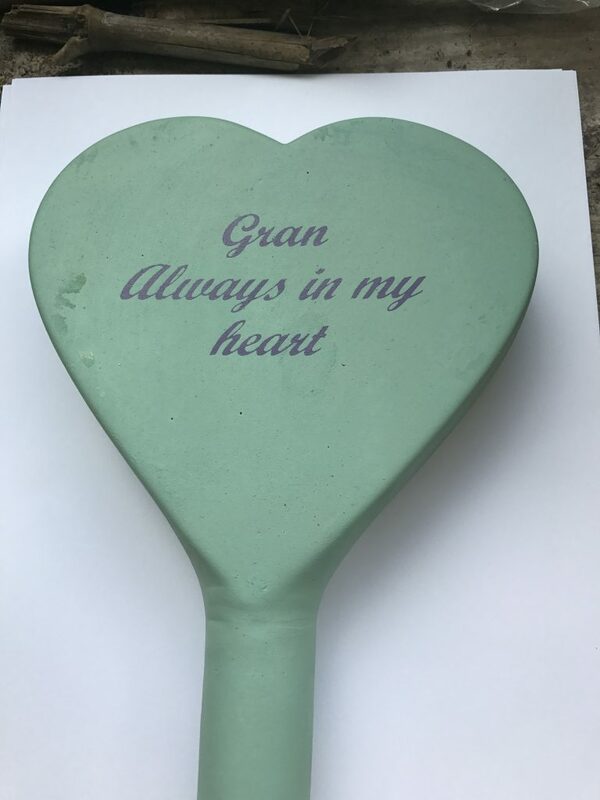 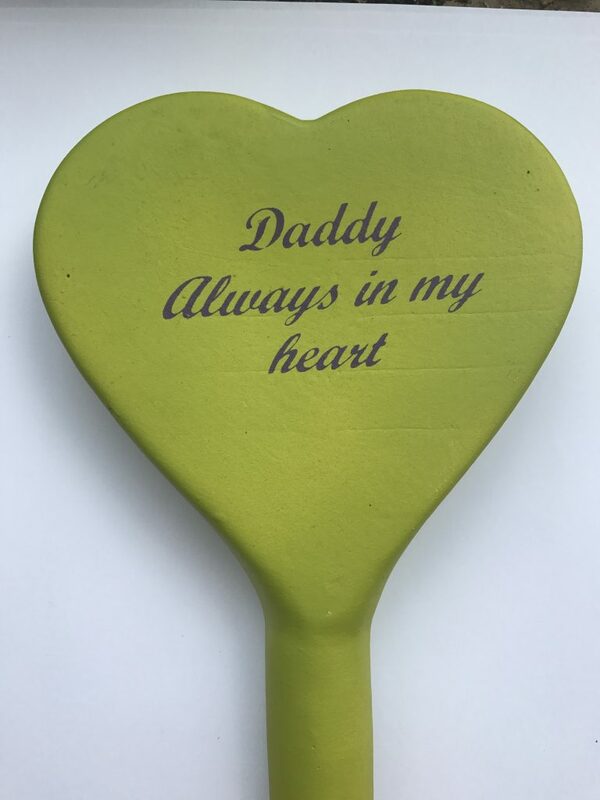 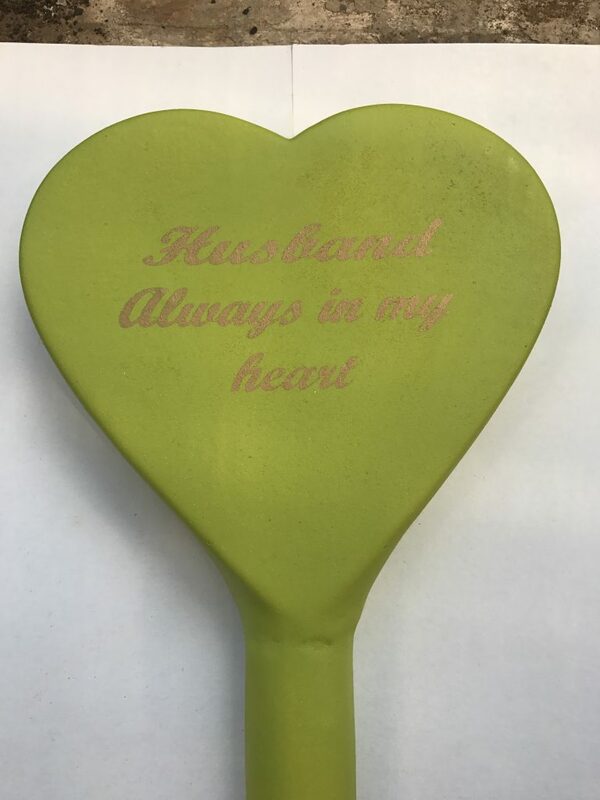 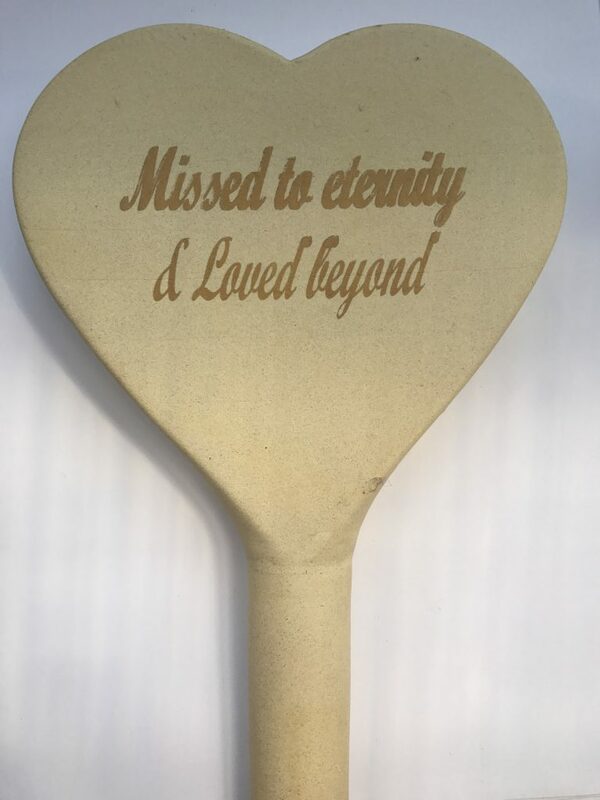 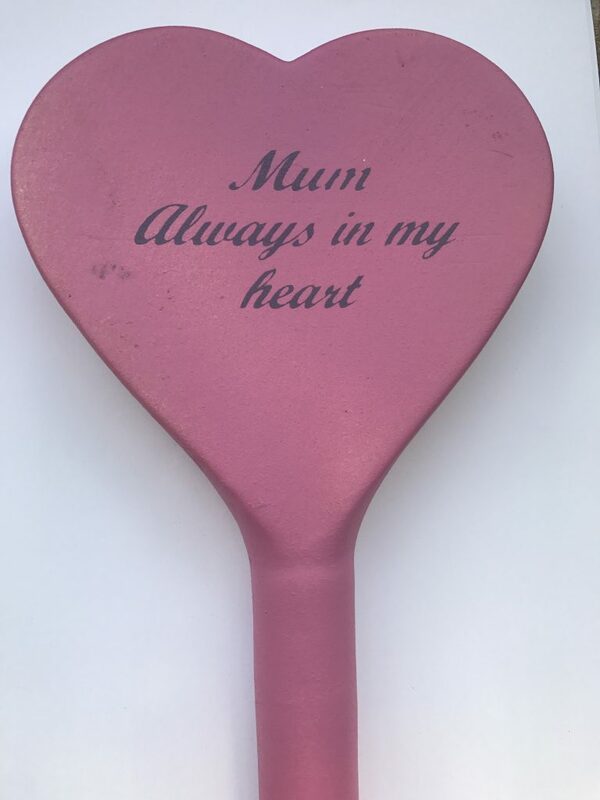 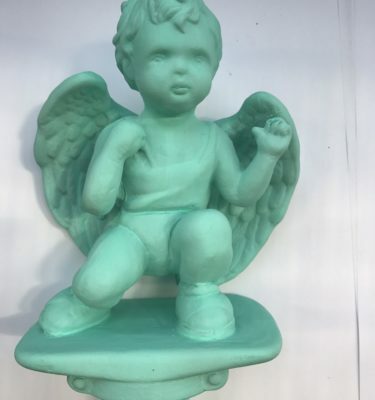 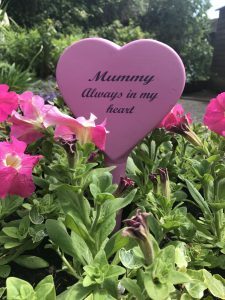 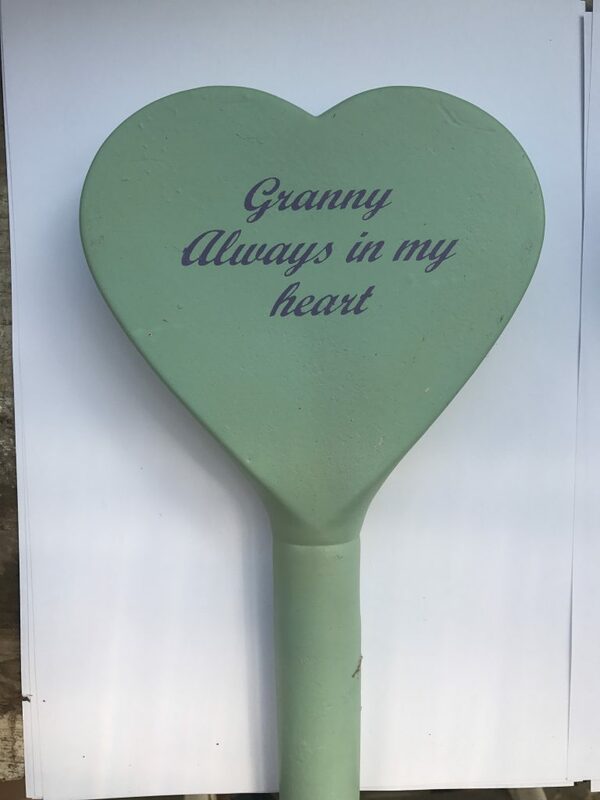 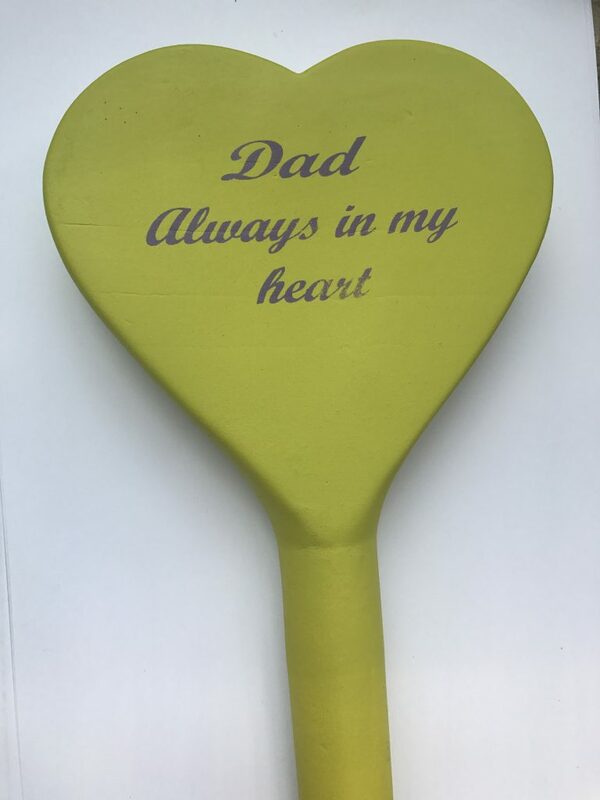 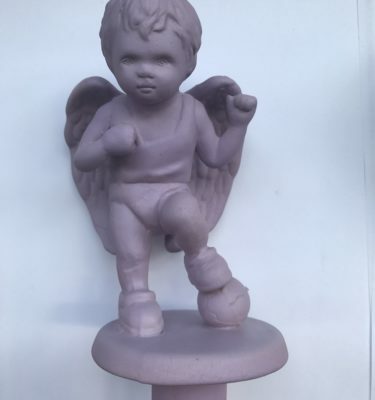 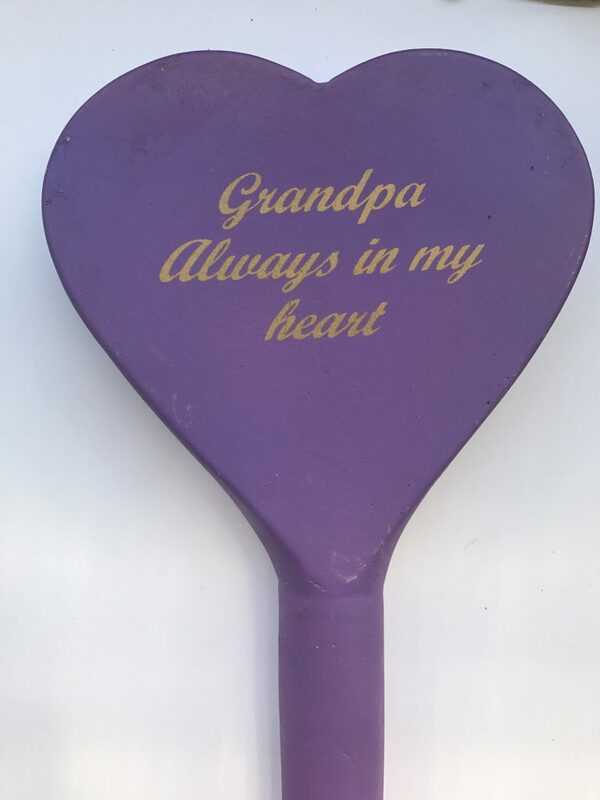 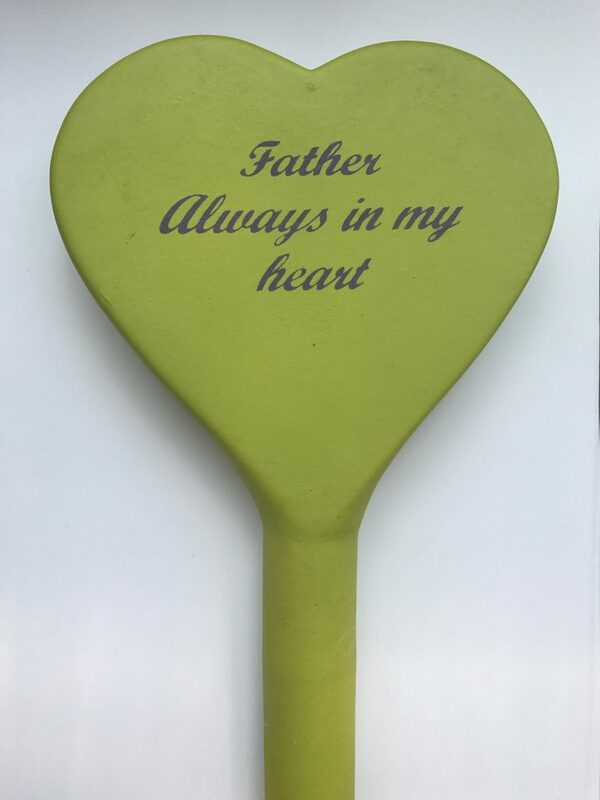 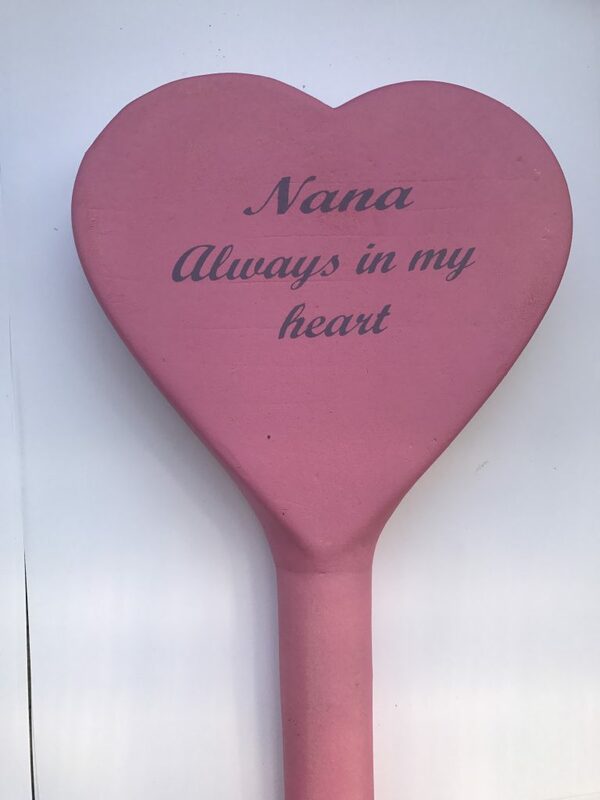 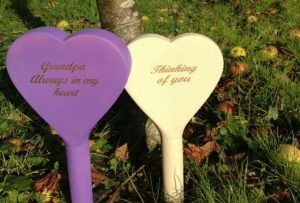 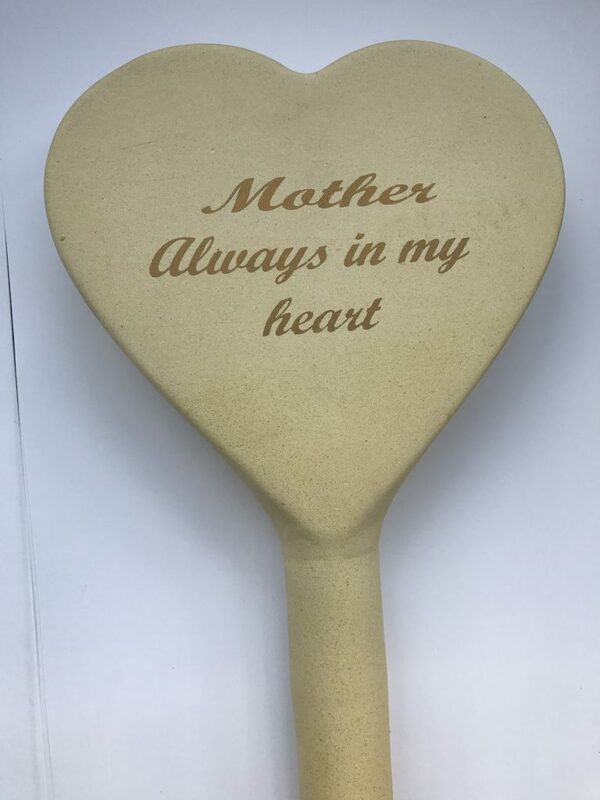 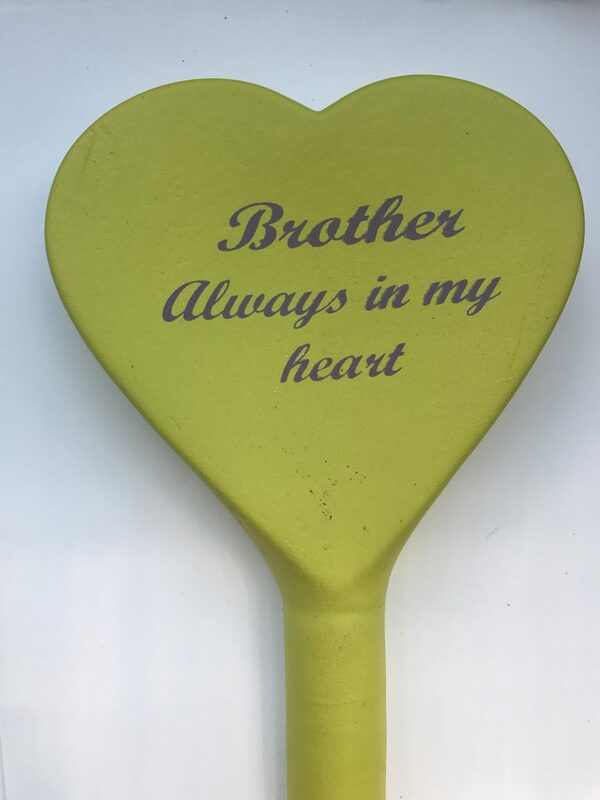 Available in two ranges, you can order the plaques for a particular family member or we offer another less specific range.Most florists will be able to include these as part of a floral arrangement for a funeral, so once the flowers have gone there will still be a longer lasting tribute.